Let’s first look at the Falcon as a bird and see what dream meaning we can derive from that concept alone. Birds are associated with the Air Element simply because they are masters of moving through and with it. The air and their ability to fly make them creatures thought of as closest to the heavens, and some cultures associate ascending birds as imagery depicting the ascension of the soul. Some people might even send prayers up to the sky while imagining a bird like a falcon in flight as they do so. The creatures of the Air have unique meanings based on species too. 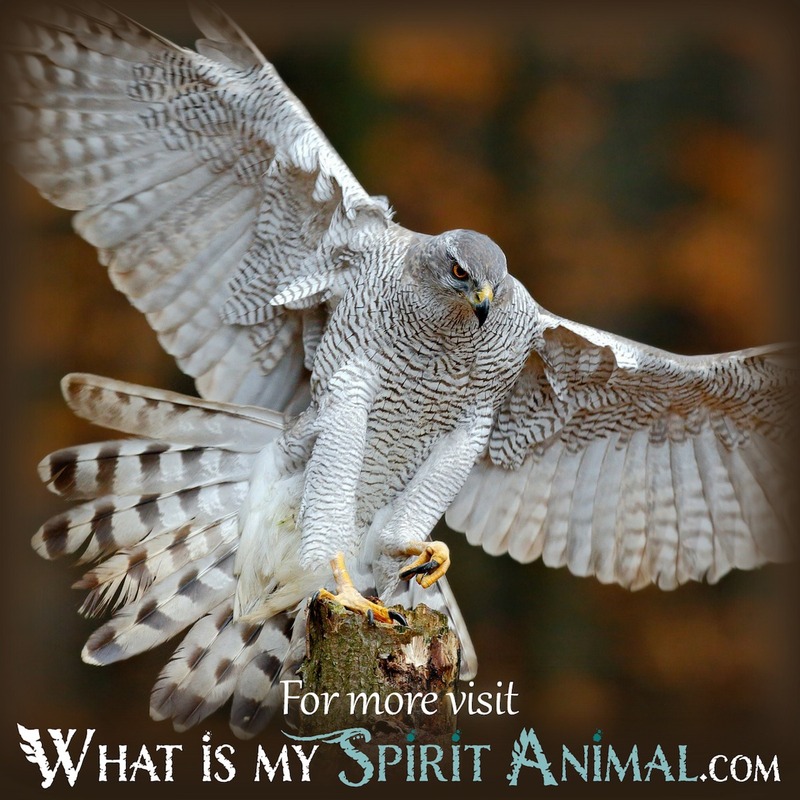 Thus, when a Falcon comes to you in a dream, it might stand for some of the Air Element associations, or the dream message might mean that you need to take some more time and invest them into some spiritual practices. Falcons are a symbol of freedom, hope, and prosperity, with the lattermost association being related to the expensive and the thousands of years old practice of falconry, once only available to the most elite in society. 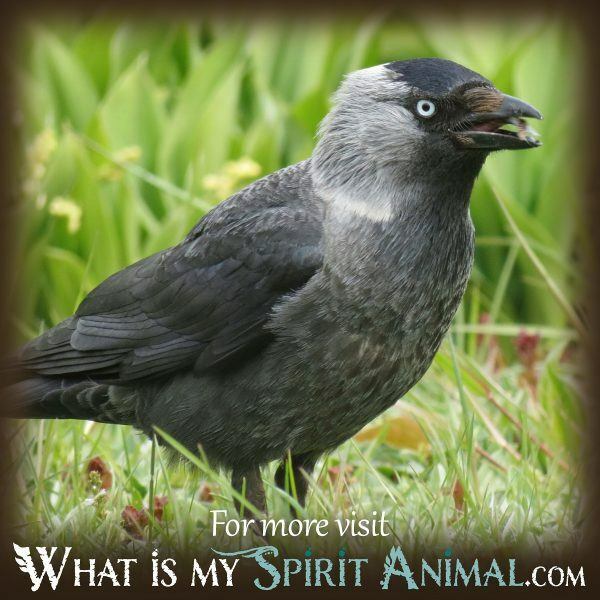 The bird’s ability to fly is the connection between dream messages and the concepts of hope and freedom. Also, since falconry is such an old practice, your dream may be hinting at the notion that it might be a good idea for you to consider your ancestry during your waking hours. Falcons enter dreams to help you when you struggle with concentration and remaining focused or on task during daylight hours. The bird is a message pertaining to the necessity for self-discipline and the importance of dedicating oneself to a project. The wings of the falcon stand for several concepts and ideas, all that may be appealing to you, the dreamer: These associations include the ascension of the mind and spirit, the achieving of new heights, the ability to gain a brand-new perspective, and the freedom in flight. When the bird takes flight in a dream, it can also signify that you need to be a bit lighter-hearted during your waking hours. If you see the falcon building a nest or tending to its young, it means you too need to do a bit of “nesting” on the home front. Now is the time to make your home feel like a home, and to do all the maintenance, chores or remodeling you do not have time to do as often. Finally, you can look to the hunting behaviors of the Falcon to understand the lesson that is coming through your dream messages when the bird visits in your night-time visions. Falcons will sit ever so patiently, either in a treetop or at the top of a pole. They prefer to hunt in wide open areas where they can see everything they need to see. Thus, your dream message might mean that it is best if you stay away from potential obstacles for now and to just stick to the open road on your path forward in your life or on your spiritual journey. Now is a time for observation, not action. Falcon dreams suggest the need to consider if you are going in the right direction. Sit, wait, and take an all aspects of a situation before making a move. 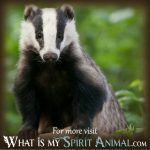 Please enjoy other animal dream message information and interpretations here on WhatIsMySpiritAnimal.com. The falcon is just one of many dream teachers. 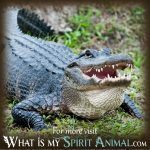 There is a ton of information on the animal kingdom and the symbolism associated with each animal. 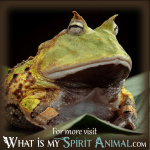 Find out about animal spirit guides and totems too!